Epiphany of Our Lord Parish is a bilingual (English/Italian) and mutual community dedicated to becoming a faithful witness to the Lord Jesus, striving to live the message of the Gospel and the teachings of the Roman Catholic Church and providing diverse opportunities for worship and spiritual and material needs of all people. 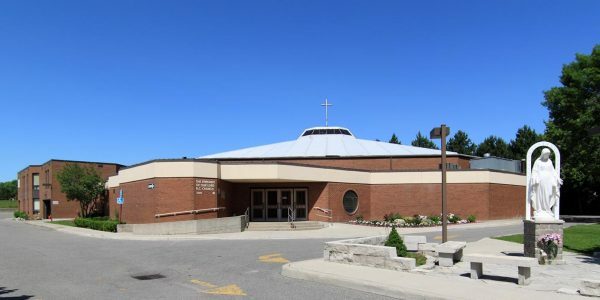 On September 11, 1974, a decree from the Archbishop Pocock erected the parish of Epiphany of Our Lord and appointed Matthew Robbertz as the founding pastor. 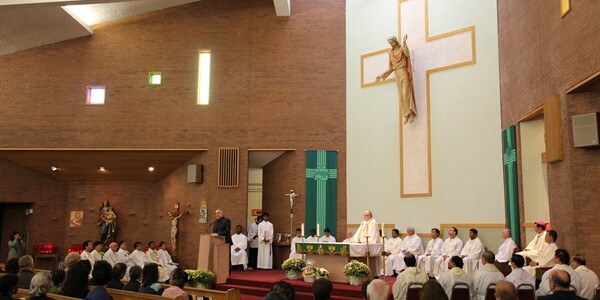 The first mass was celebrated at L’Amoreaux Collegiate. The solemn opening and blessing the church occurred in October 1982. In September 2002, the pastoral duties of the parish were undertaken by the Congregation of the Sons of the Immaculate Conception (CFIC). The Pastor was Fr. Ugo Sturabotti, CFIC and Associated by Frs. Antony Varghese CFIC and George Parayil CFIC. Changes continued to the office and chapel. In September 18, 2007 Fr. George Parayil CFIC took the charge as the Pastor. In September 2014 Fr. Jimmy Puttananikal CFIC joined the community as the Hospital Chaplain. In 2014 September Fr. Antony Varghese Chooravady CFIC took the charge as Pastor. 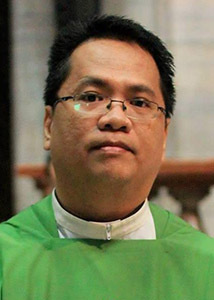 In January 2019, Fr. 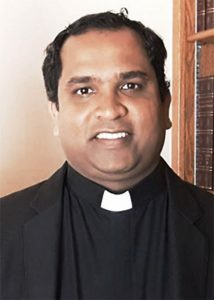 Martin Cherumadathil became Pastor and Superior of the community. In April, 2017 Fr. 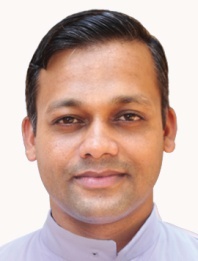 Sojan Kodiyanthara CFIC joined the community as the Hospital Chaplain. Fr. Ronald Generao, CFIC, Associate Pastor, joined in January, 2019. At present the parish render its service to three catholic schools and Nursing Homes.